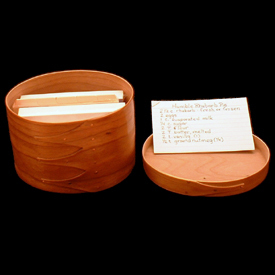 We handcraft both right- and left-handed Yukon bread knives and Shaker boxes designed for a variety of uses. 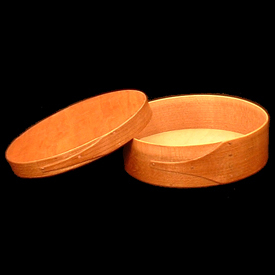 We handcraft not only the traditional oval Shaker box but we have also modified some of the traditional sizes to better serve our twenty-first century life styles. 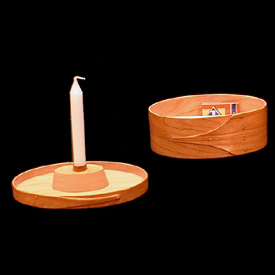 Examples of these modifications are those boxes designed to serve as jewelry boxes, candle boxes and recipe boxes to name a few. 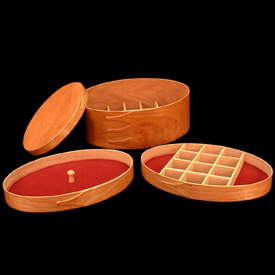 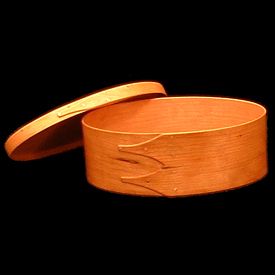 Please click on the category of Shaker box below which you are interested in. 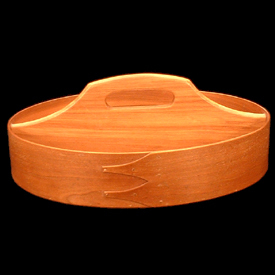 To view, get more information, or purchase products in a particular category, click on the picture of the desired category.